I don't think there is a year that goes by without someone giving me a big ol' log of summer sausage. Although sort of greasy feeling on the tongue, I do enjoy the flavor however. It is just you can only slice off so many rounds of it to eat with cheese and crackers. So let's take this meat and use it in a recipe that will do it, and the recipe, justice. But first, let's take a second and see exactly what is this sausage that is just as stable on your pantry or cupboard shelf, as it is in the refrigerator. 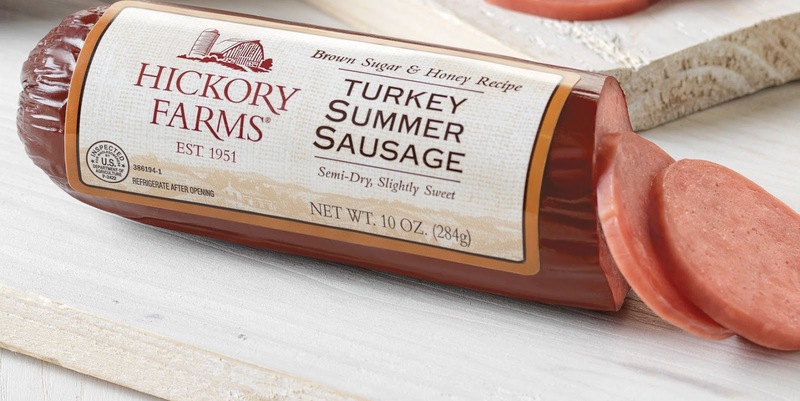 Summer sausage, regardless of the brand, is high shelf stable because of its cured, fermented meat. This results in a lower pH level, which does not allow for much bacterial growth, much the same as chorizo. It differs from chorizo and salami, though, because it is considered semi-dry, with the latter being dry. Semi means that it loses about 15% of its original moisture(with salami and chorizo losing about 25%). And yes, you can freeze this sausage if you can't use it all up in short manner. Simply wrap tightly and freeze for months on end. 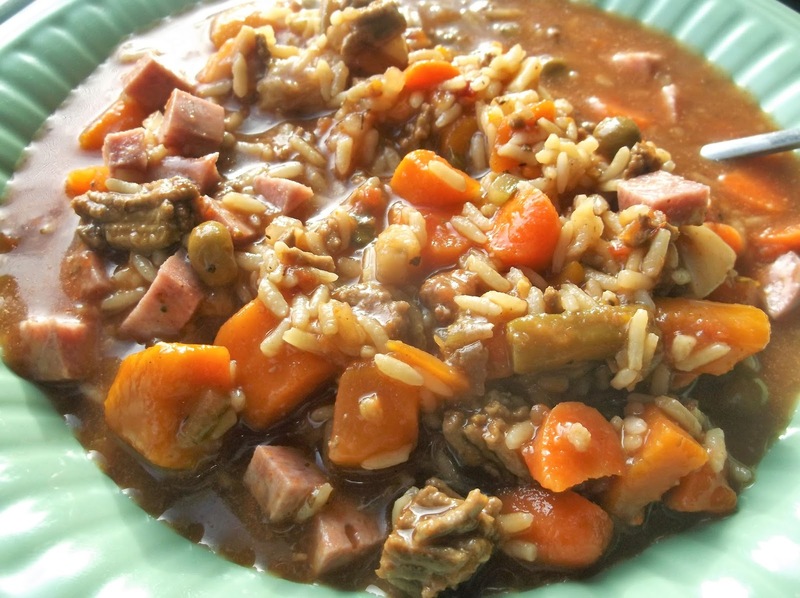 You can also find a lower fat version with Turkey Summer Sausage. Either way, use it as you would any smoked or dry cured pork and/or beef meats. Here is my favorite way of really bringing out the flavor of this timeless "meat roll". Cut green beans into 1-inch segments; set aside. In a large saucepan, add turkey and garlic, breaking up with a spatula or wooden spoon. Cook over medium heat until done throughout. Add onion, pepper, celery and green beans. Stir to combine and cook until the green beans are just barely starting to soften, about 8-10 minutes. Add sausage, rice, tomato puree, broth and seasonings. Mix well, bring to a boil, reduce heat to low, partially cover and simmer 5 minutes. Serve immediately.